Location:Manado and Bunaken island, North-Sulawesi, Indonesia. Manado is the capital of the North Sulawesi province of Indonesia. 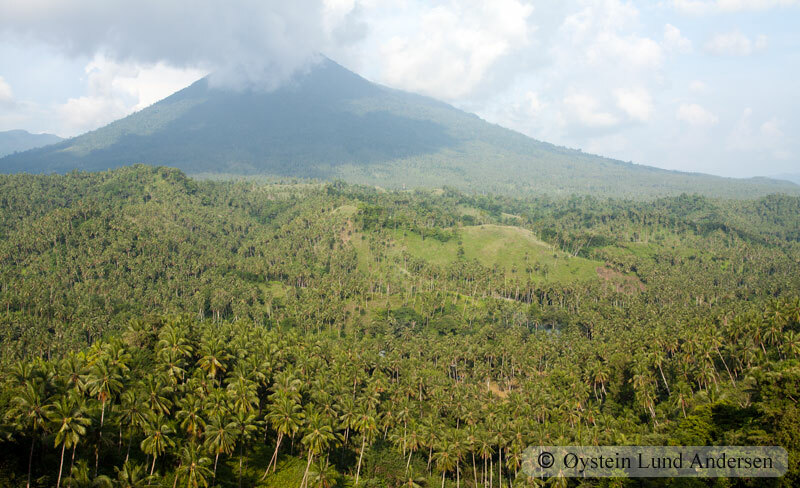 Manado is located at the Bay of Manado,and is surrounded by a mountainous area. The city has about 405,715 inhabitants,making it the second-largest city in Sulawesi after Makassar. 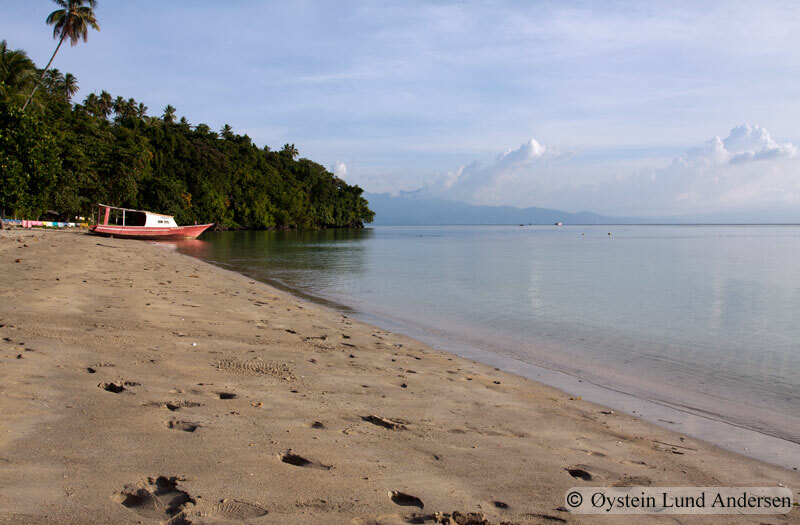 Bunaken is an island of 8 km², part of the Bunaken National Marine Park. 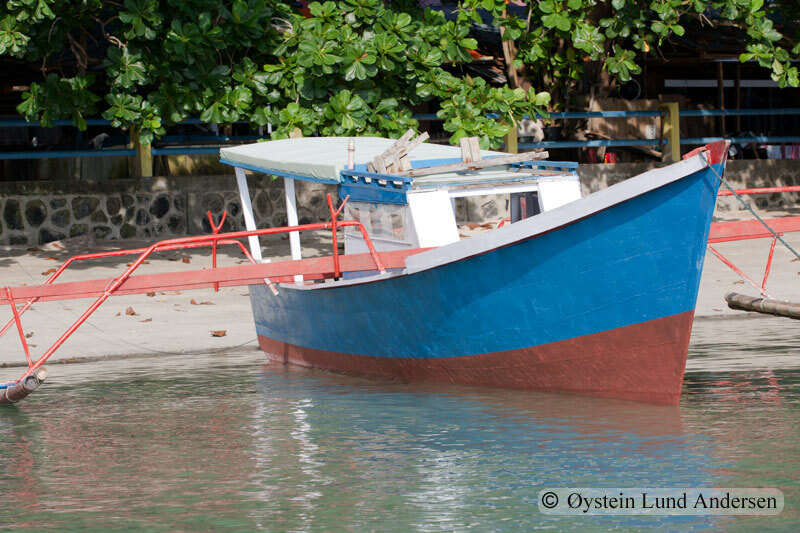 Bunaken is located at the northern tip of the island of Sulawesi, Indonesia. It belongs administratively to the municipality of Manado. 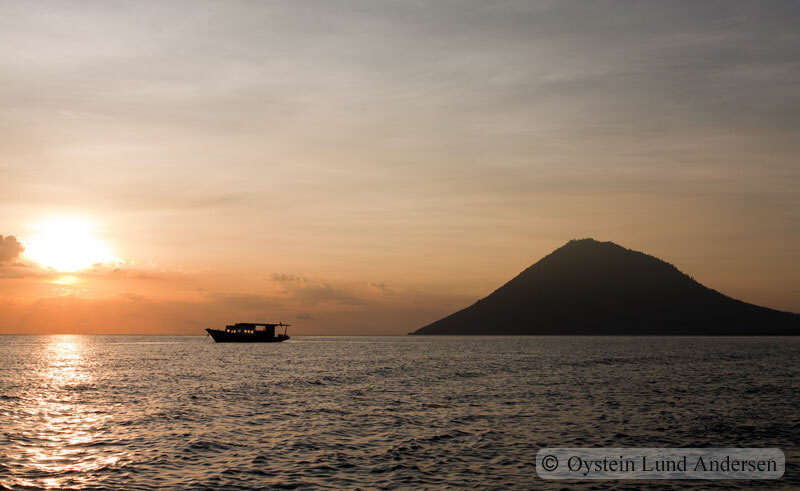 It is also one of the most popular diving spots in Indonesia. 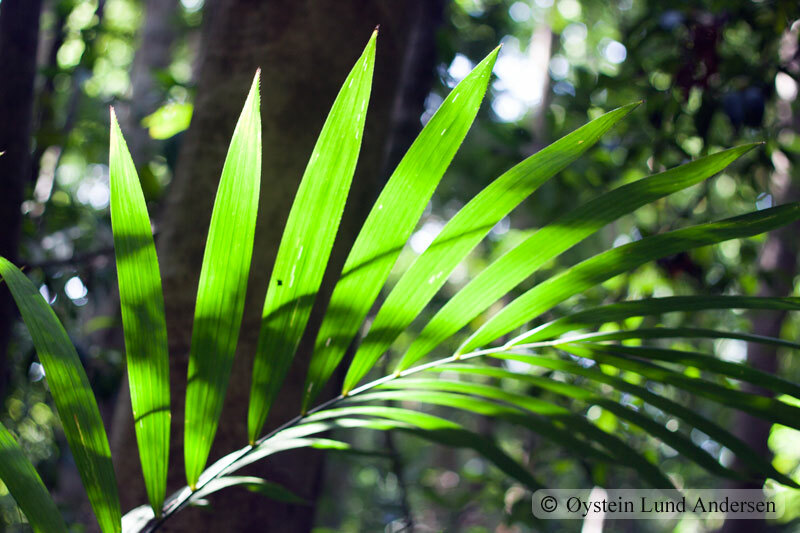 Photos: 9 available in format/size: RAW/JPG – 4752 x 3168 pixels. 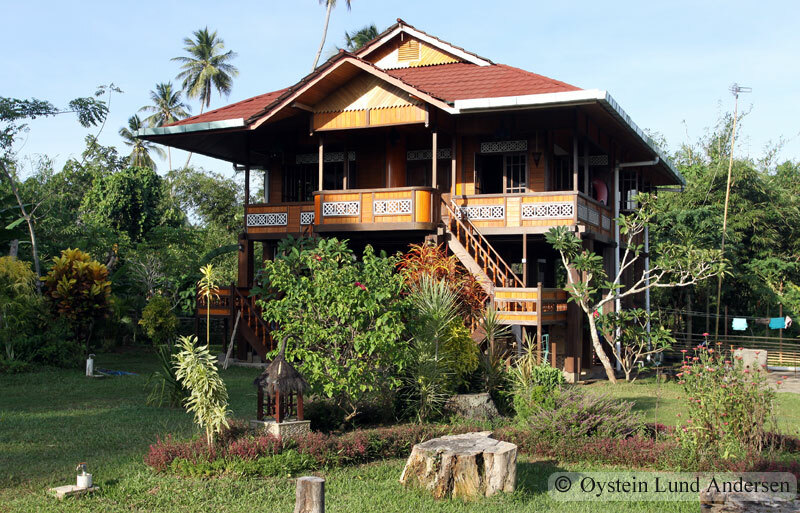 Traditional house on Bunaken island. Major coconut plantation on Manado.